Windstar Cruises has introduced its Signature Expedition program for Alaska. This includes onboard experts – naturalists, geologists, historians and more – who sails the entire cruise, providing insight, understanding and commentary on Alaska. A number of Signature Expedition tours are also offered, including kayak tours, starting at $170 per guest, zodiac tours, from $40 per guest, and guided hikes, from $150 per guest. The tours promise to give guests a close up view of Alaska’s icebergs and calving glaciers, flora and fauna and wildlife. 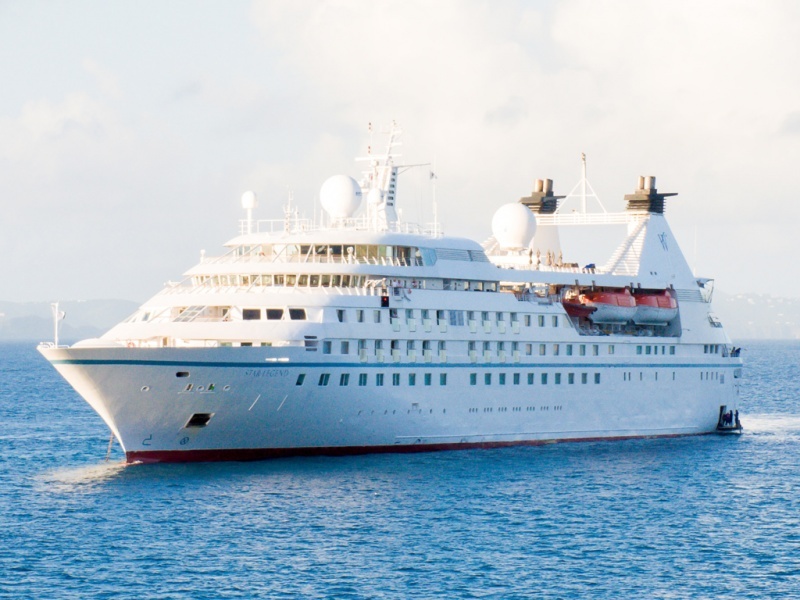 Windstar will sail the Legend from 11 to 14 days from Vancouver and Seward during the 2018 season. Call Deluxe Cruises for the most up to date itineraries and pricing.